SDCRID honors student members of their local chapter of RID with the same prices as SDCRID student members. Please contact mentorship@sdcrid.org BEFORE you register to obtain a promo code. Must provide proof of student status and local RID chapter membership. Part I: Saturday, 4/13/2019 - ASL Depiction: What Is It: How Do We Use It? Part I: ASL Depiction: What Is It? How Do We Use It? of thinking about classifiers, role shifting, and will engage in activities including identifying and producing depiction, constructed action, and constructed dialogue. This workshop is open to everyone! nd consumer's vantage points, etc. 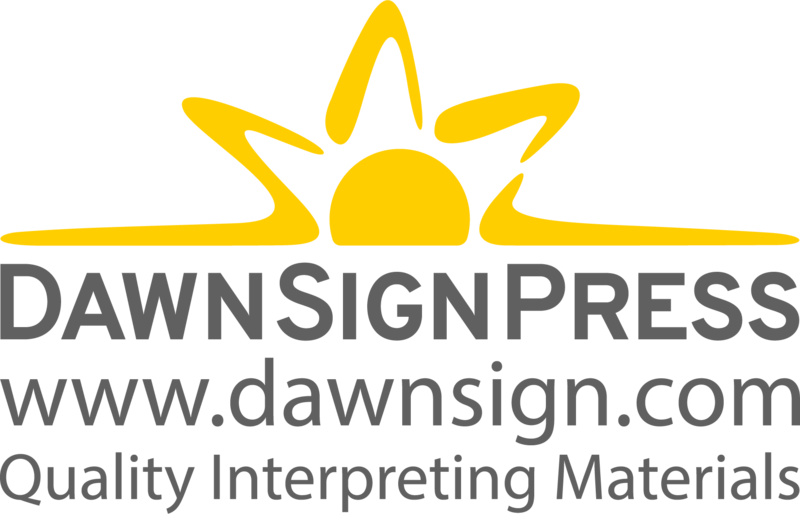 Interpreting mentors and ASL/Interpreting instructors will learn various strategies and exercises to teach depiction. This workshop is limited to nationally certified interpreters and ASL/Interpreting instructors. Must attend Part I.
opment, language assessment, interpretation, and interpreting pedagogy. Additionally, Miako has been interpreting professionally since 2001, working primarily as an independent contractor and specializing in advanced educational, government, business, religious, and performing arts settings. She received her interpreter training from Pikes Peak Community College in Colorado Springs, where she also worked as a residential coordinator at the Colorado School for the Deaf and the Blind. For the 14th the content level is "Teaching." Workshops will be presented in ASL. Please make requests for other reasonable accommodations by March 31, 2019 to mentorship@sdcrid.org. Must pre-register online, no walk-ins! No checks or cash payments accepted on-site! For any questions please email mentorship@sdcrid.org.